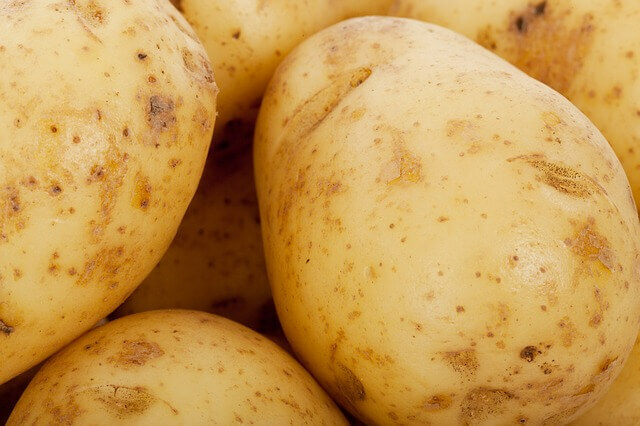 Potatoes are full of the good stuff you want to feed your kids. 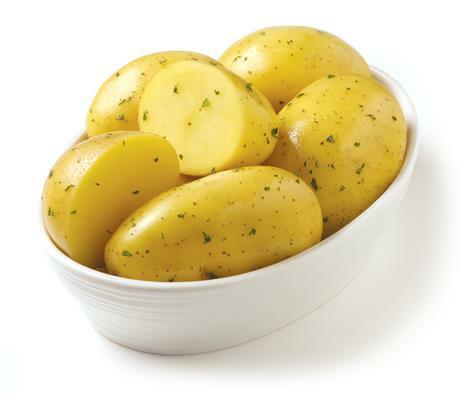 As a matter of fact, potatoes have a heftier nutritional bang-for-your-buck than the go-to rice or pasta. This is why any grocery trip should include potatoes from Green Giant™ Fresh. 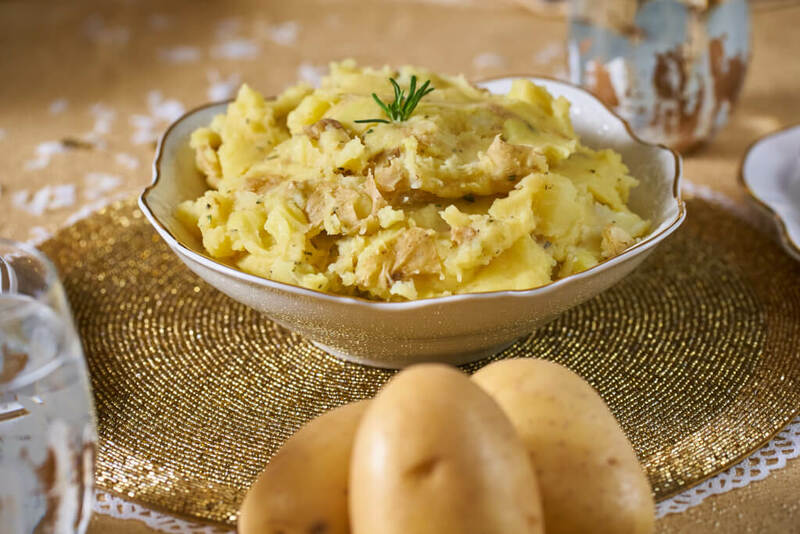 Potatoes are a versatile ingredient that can be a fun cooking experience for you and the kiddos. 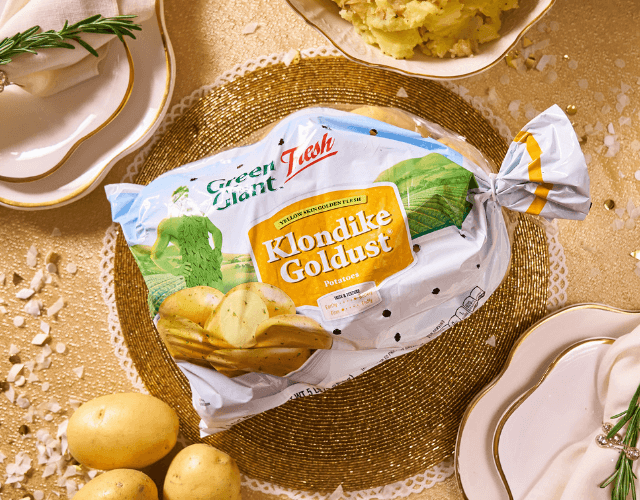 The yellow-skinned, yellow-fleshed Goldust® Potato is a part of the exclusive Klondike potato family and provides a great taste. Unique, with a smooth, bright, thin skin and a hearty potato flavor, tasty golden flesh meets wonderful texture and flavor. This particular variety is incredibly versatile as it can be roasted, grilled, mashed, fried, baked, and added to salads. Green Giant™ Fresh is a collective commited to providing nutritious and versatile options to help spark healthier lifestyles for consumers. Their unique new items, in a continually expanding product line of 200+ goods, includes their line of Klondike potatoes. 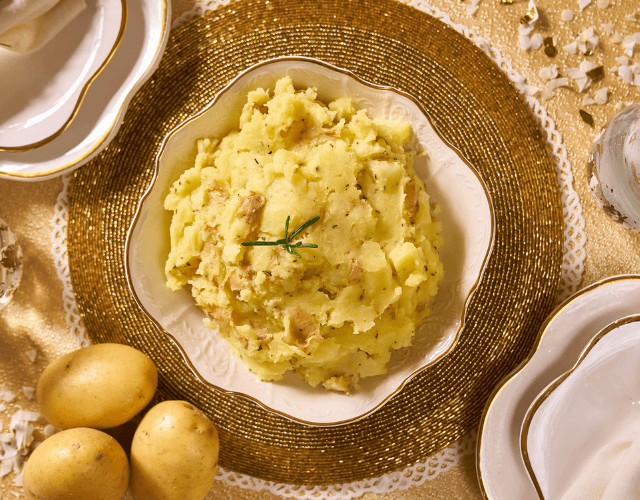 Potatoes like the Klondike Goldust® acts as a healthier alternatives for a variety of dishes. In addition to aiding digestion, combatting fatigue, and helping control LDL cholesterol levels, potatoes are an essential carbohydrate. Though carbs get a ‘bad rap,’ they provide energy, fueling the brain and body for growing young ones and anyone with an active lifestyle. Explore more health benefits and fun-facts about these health-friendly spuds in our A-Z Food Guide.